A Hollywood actress is earning praise from fans for what they call an inspiring stance on body image issues. 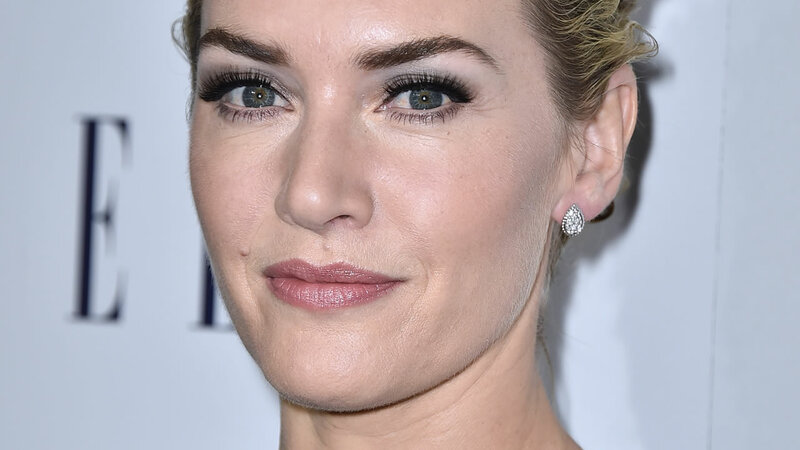 Kate Winslet refused to let Lancome airbrush her ads for a new campaign. The actress reportedly feels so strongly about not being airbrushed in photos that she negotiated it in her Lancome contract.